MC Hammer will NOT be hanging out with Iron Chef Symon. Dammit. I have just learned that MC Hammer (@MCHammer) is not going to be appearing at B-Spot with Iron Chef Michael Symon (@mdsymon). 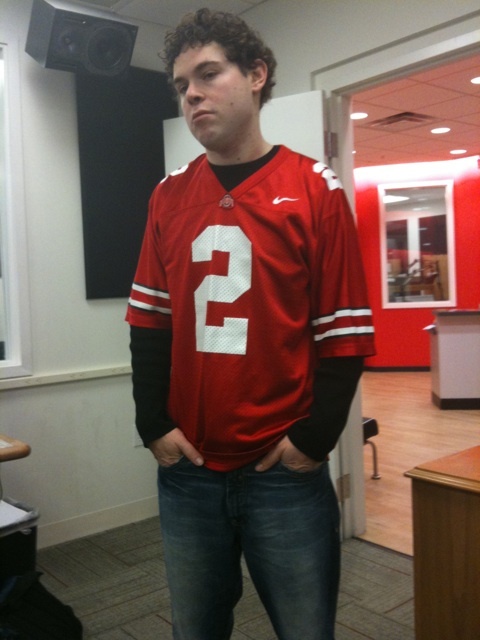 Apparently, it will be WKNR Sports Radio announcer Aaron Goldhammer. Yes that’s right…My bad. Aaron Goldhammer: Named Cleveland’s most eligible bachelor, Cleveland Magazine. 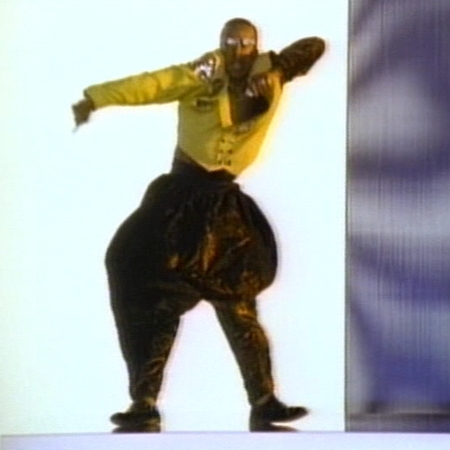 MC Hammer: Awarded the Soul Train Music Award for Entertainer of the year in 1991. MC Hammer: Awarded 3 Grammy Awards, 8 American Music Awards, a People’s Choice Award, and a Prestigious Billboard Diamond Award. Aaron Goldhammer: Maybe can spell record in his life. 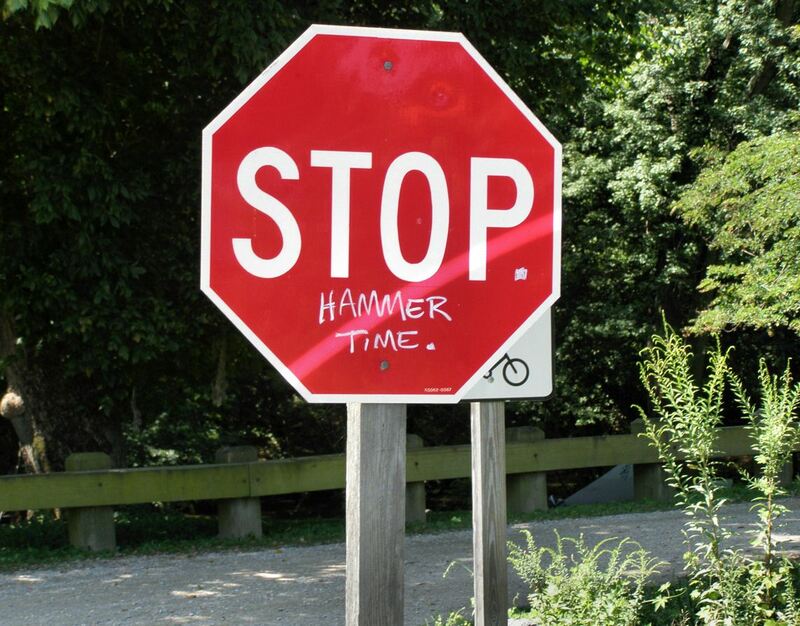 MC Hammer: Sold over 50 million records since 1987 (Yes, I purchased three of those). I will seek comfort in my one last remaining pair of faded Z.Cavaricci pants, my Hypercolor sweatshirt and my lonely pair British Knights. Here, I was excited to eat at B-Spot tonight and see Iron Chef Michael Symon….and MC Hammer! Thanks @srouser. I wish MC Hammer could wash my dishes. C’mon — REALLY!! Cleveland can’t be that desperate. Hold up… Was that guy REALLY named Cle’s most eligible bachelor? If so, then good thing I got out when I did. « Iron Chef Symon is making MC Hammer wash dishes?!?! ?